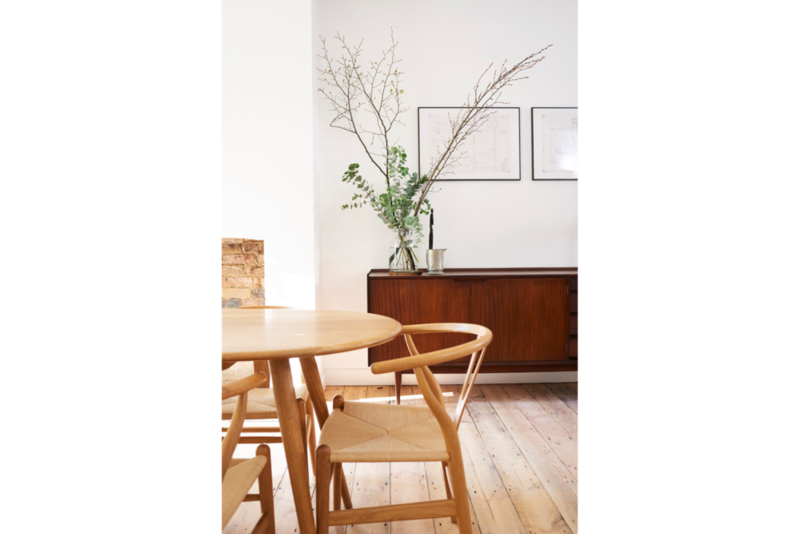 The refurbishment of this Victorian worker’s cottage near the Columbia Road Flower Market has helped prepare the property for the private rental market in this popular East End area. Finkernagel Ross designed and fully managed this project, including cost planning, the procurement of special supplies and trade contracts, and, upon completion, the dressing, styling and professional photography of the property for marketing which directly contributed to a 20% increase in rent achieved and an immediate tenant. In our approach to the interior transformation of the property, we were committed to combining best-value principles and design consciousness, working to showcase the property’s character and create points of interest such as vaulted ceilings on first floor, exposed brick party walls, and restored fire places. Subscribe below to receive our quarterly newsletter. Copyright © 2018 Finkernagel Ross. All Rights Reserved. Website Design by Finkernagel Ross.